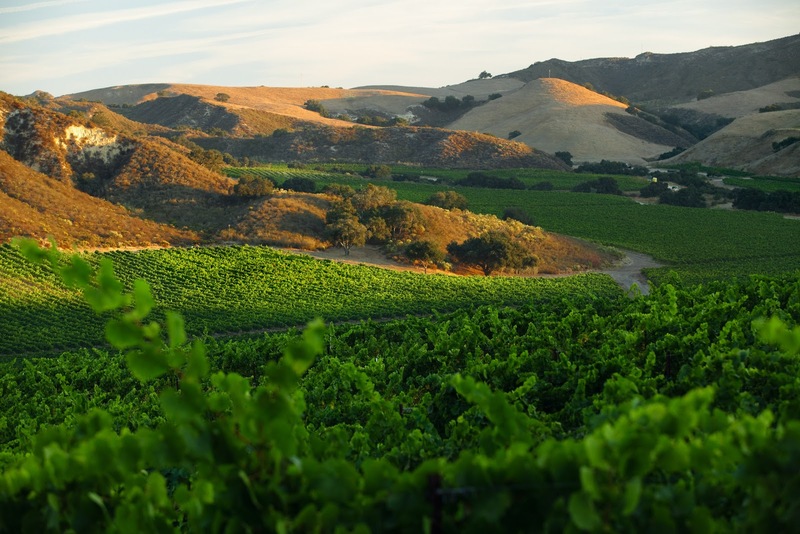 A wine produced from a landscape as stunning as this Santa Barbara County vineyard has to be good. And it is. I had the opportunity to sample the 2010 Pinot Noir and 2010 Chardonnay and can suggest these two wines as the ones to keep on hand for those last minute summer parties. 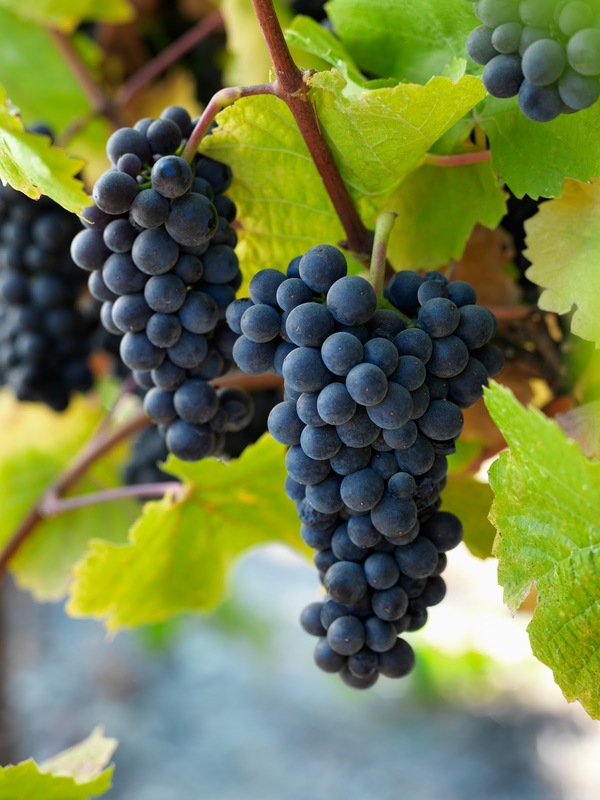 The Santa Barbara Collection Pinot Noir is a well-balanced, 100% Pinot blend, that would suit any meal. Produced from the gorgeous North Canyon vineyard along the Santa Maria Bench, this red boasts hints of fresh berries, red cherries, and vanilla. The Chardonnay originates from their Cat Canyon estate in the Los Alamos sub-region of Santa Barbara County and is equally delicious with its essence of lemon, peach, and even nectarine. The duo will make a lovely hostess gift for a great price, and a smart addition to your home bar.